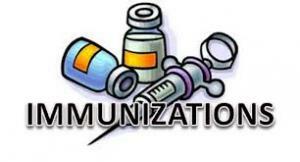 Click here for immunization requirements for the current school year. For more information, please contact your child’s school office or the school nurse, Tracy Orsak. The Parent Portal allows parents/guardians to access their child's grades and attendance. 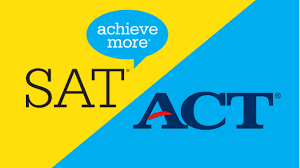 Testing dates/deadlines for ACT & SAT tests. 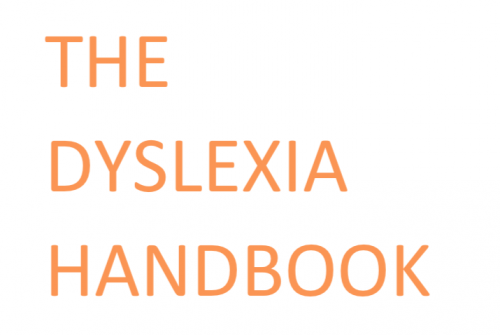 Please click here to view the Dyslexia Handbook 2018 Update. Check your child’s progress and scores on AR. 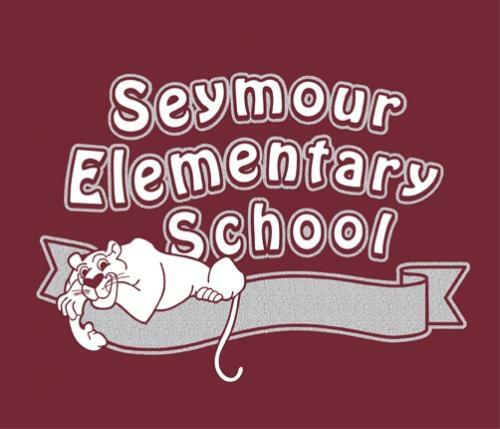 Seymour Elementary School is proud to have an active Parent Teacher Organization (PTO). Securely pay for your students meals using your debit/credit card or electronic check.